We are focused on delivering investment grade real estate to our clients. 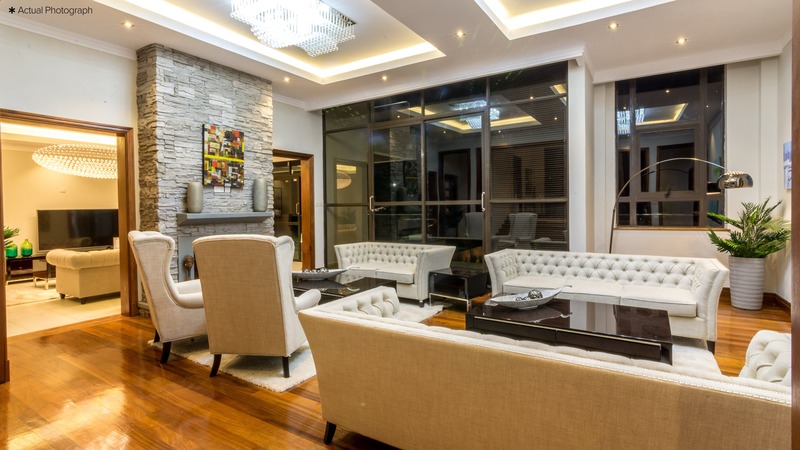 With Real Estate continously delivering long stable returns compared to other asset classes, Cytonn focuses on delivering iconic developments located in East Africa, of high quality and offering high returns to investors while encouraging great community living. Our portfolio spans across multiple asset classes comprising primarily of retail and residential spaces.